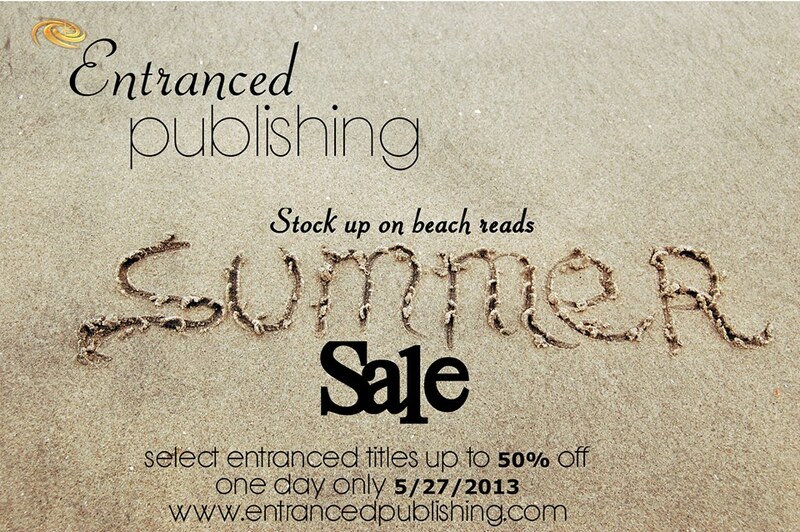 That's right...all Entranced e-books will be marked down on May 27th! 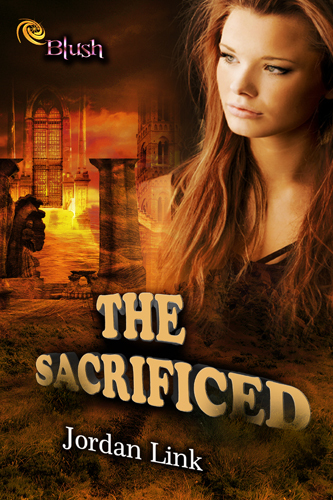 This is a one day event, so make sure to check out every novel, including mine: The Sacrificed. Emerald Hayden lives in the City of Centsia, a half-winged among the other walkers. She has no family, friends, or food — only a grim future filled with tiresome labor in the upper level’s factories. Everything changes when she meets Dusk, a winged from the group that has made her life miserable. He opens her eyes to a new possibility: the possibility of the unity of winged and walkers — of freedom, and of love. Together, Emerald and Dusk challenge the upper level’s supreme, winged council. But when a friend betrays them, they must choose whether to sacrifice their beliefs and save their own lives, or to stand strong in the face of an indomitable force. Success could mean liberty; failure, death. End of Blog Tour - Giveaway Winners Announced!